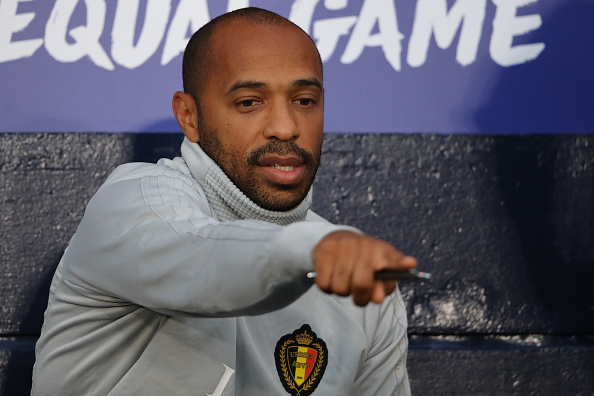 The former Arsenal striker and current assistant manager of the Belgium national team Thierry Henry is set to replace Leonardo Jardim as Monaco manager. According to report, The Frenchman Henry was formerly linked with Aston Villa after the sacking of Steve Bruce. Henry began his career with the French club in 1995. He made over 100 appearances for Monaco and scored 20 times for the club. Monaco won the Ligue 1 title in 2016-17, but have started off the season poor this time around and are currently in 18th place in the league.